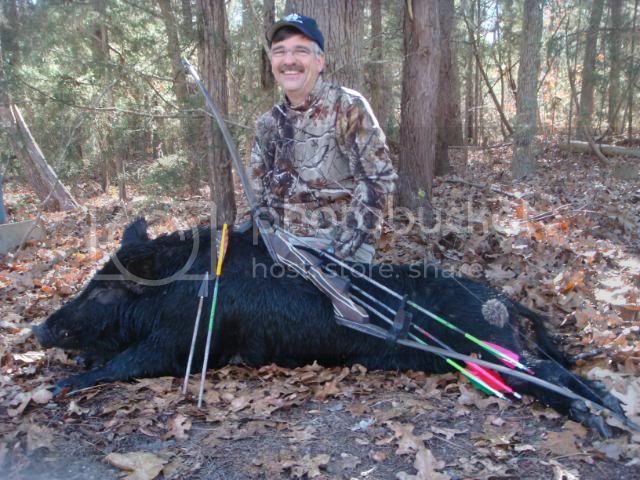 My biggest SC Boar to date and first Longbow kill! From one Zipper fan to another, Great job!!! Sweet lookin' bow as well!! 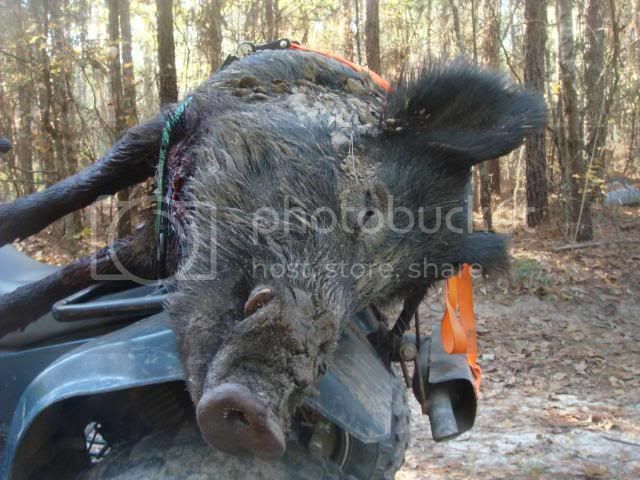 what a big hog ...good shootin!